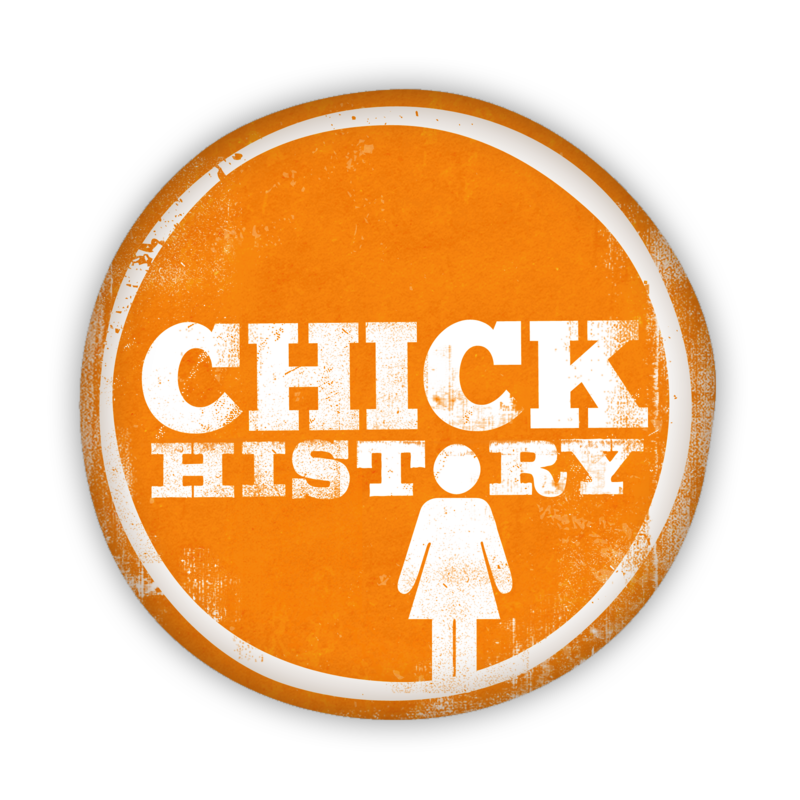 Chick History President/CEO Rebecca Price and Task Force Member Dr. Earnestine Jenkins spoke with Jessica Bliss at the Tennessean about our work that will focus on these untold histories in our state, and you can read the full article here. We are halfway through the Task Force work, and wanted to share just one of the conversations we are having. Credit: Church Family Papers, Special Collections, University of Memphis. Upon closer examination, you begin to see that there are women present at this meeting. Memphis was one of the Southern cities with a large African-American population that was able to maintain some of its voters despite the racially-motivated voter suppression laws and tactics in place. Robert Church Jr. formed the Republican League to educate and inform African-American men voters and he employed women teachers to teach and educate the men voters. This is an interesting story, of women informing and persuading black men in a particular way to vote. How do we capture these stories? What material culture is out there that can give us a broader and deeper understanding of this history and women’s experiences? As the Task Force continues it works (you can read the goals and timeline here) we will be finalizing not only the subject-matter scope but the collection methodology as well. A date range has not been finalized, but we are considering the time period between 1880-1930. We are asking the public for any comments, ideas, and leads that may help inform the work of the Task Force.